NEGROMANCER 2.0: Ansel Elgort Joins Steven Spielberg's "West Side Story"
Ansel Elgort Joins Steven Spielberg's "West Side Story"
LOS ANGELES--(BUSINESS WIRE)--Ansel Elgort has been cast in the lead role of “Tony” in the new film version of the Broadway musical, “West Side Story,” to be directed by Oscar-winning filmmaker Steven Spielberg. Oscar-nominated screenwriter and Pulitzer Prize-winner Tony Kushner has written the adaptation of the 1957 musical originally written by Arthur Laurents and Stephen Sondheim with music by Leonard Bernstein, and concept, direction, and choreography by Jerome Robbins. Spielberg, Kevin McCollum and Kristie Macosko Krieger will produce the film musical. 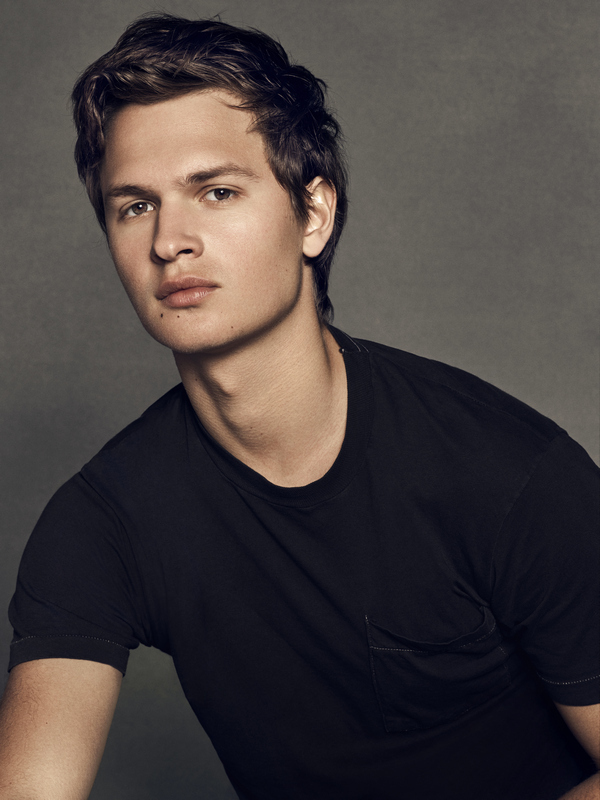 @AnselElgort joins Steven Spielberg's "West Side Story" as Tony. Elgort will be taking on the role of “Tony,” which was first played by Larry Kert in the original 1957 Broadway musical. Inspired by William Shakespeare’s “Romeo and Juliet,” “West Side Story” explores forbidden love, and the rivalry between the Jets and the Sharks, two teenage street gangs of different ethnic backgrounds. The Twentieth Century Fox Film production has seen thousands of potential cast members during casting calls for actors and dancers in New York, Los Angeles, Miami and Puerto Rico over the last few months. Elgort has starred in “Baby Driver” for which he was nominated for a Golden Globe as Best Performance by an Actor in a Motion Picture - Musical or Comedy and “The Fault in Our Stars.” The actor can next be seen as the lead in the upcoming film adaptation of the Pulitzer Prize-winning book, “The Goldfinch,” which will be released in October 2019. Spielberg’s most recent projects include “The Post,” a political drama inspired by the Washington Post’s first female publisher, Katharine Graham (Meryl Streep), and its driven editor, Ben Bradlee (Tom Hanks), and “Ready Player One” based on the popular science-fiction novel by Ernest Cline. Filming is set to begin in the summer of 2019. Elgort is repped by manager Emily Gerson Saines and CAA.